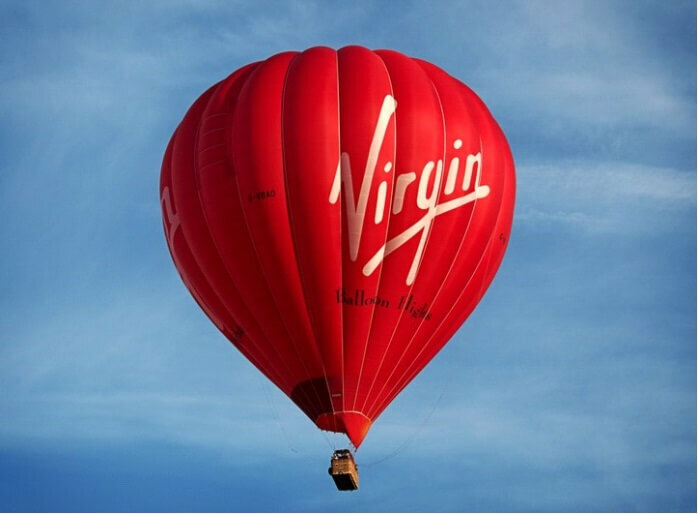 It’s pretty easy and straightforward to sign up at Virgin Games. All you need to do is follow several crucial steps and you will be all ready to make your first deposit and start winning. The article below will explain exactly how to do it. Check out our comprehensive table below as well for some quick info on signing up! In order to successfully sign up at Virgin Games and receive their great welcome bonus, you should make sure to follow the steps below. How Do I Verify My Account at Virgin Games? When you try to sign up at Virgin Games for the first time, they will try to verify your identity and your age in several different ways. First, they will use an independent credit reference agency in order to verify your identity, age, and any other piece of information that you have shared. However, no credit checks will be performed, so your credit rating will not become affected. This way, the account gets opened much more quickly and eliminate the need for sending any identification documents. However, if your age and identity cannot be verified in that way for some reason, you would have to provide some kind of a personal identification document to confirm this info. Those documents are usually a driving license, passport, utility bill, bank or card statement, and so on. Before these checks are successfully completed, your account might be temporarily suspended. 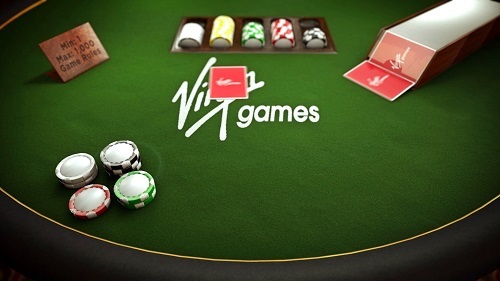 Virgin Games sends all verification request on the website or by phone, post, or email. The time limit for verifying your age and identity is 72 hours from registering and making your first deposit. The minimum deposit for all of these methods is only £10, while the maximum deposit varies from one method to another. The maximum deposit for Paysafecard is only £750, while for Visa, MasterCard and Wire Transfer this number is £20,000. All deposits are processed immediately. When you have decided which payment option you prefer, you need to follow several steps to make your first deposit. When you make your first deposit, make sure to check the opt-in button to become eligible for the welcome bonus at Virgin Games. You can find more about it and other requirements for this bonus below. 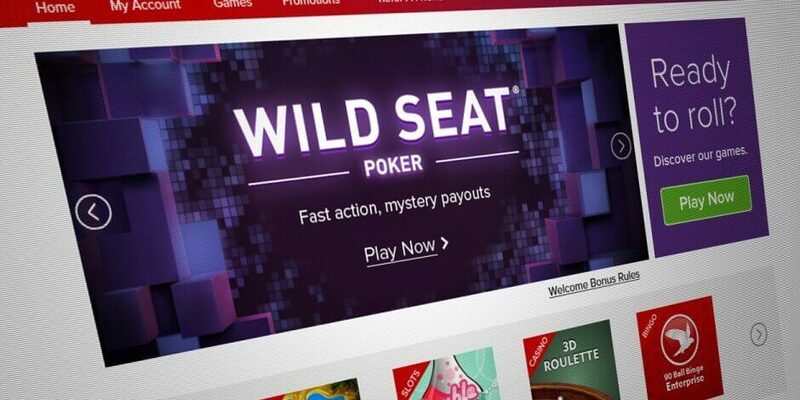 Some online gambling platforms make signing up on their website seem like rocket science. Virgin Games has simplified this process as much as possible. First of all, the signing process takes only a couple of minutes and it is as straightforward as it can be. You do not even need to submit any documents, as the website will collect all additional information by itself. Only in the case that is not possible, you’ll be required to send in certain proofs of identity (driver’s license, passport, etc.). Unfortunately, the welcome bonus is not comparable to bonuses of many other gambling platforms online. Getting 30 free spins for a deposit of only £10 is not bad, but it could definitely be better. It’s good enough, though, to make at least some new players more interested in what Virgin Games offer. What we especially like is the low minimum deposit and the fact that payments and withdrawals are processed really quickly. The number of available payment options is not spectacular, but there are both credit and debit cards, as well as e-wallets, so it covers enough options. 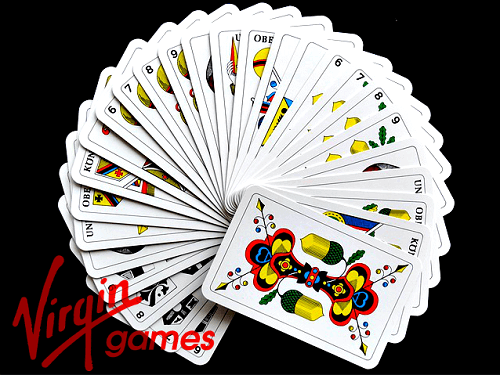 Therefore, even though Virgin Games is not a gambling site with the longest tradition or the most enticing marketing plan, it is still worth trying out and testing your luck!